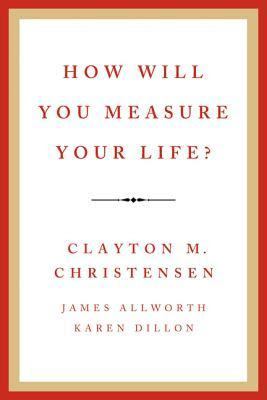 [Book] How Will You Measure Your Life? This book is about motivation. 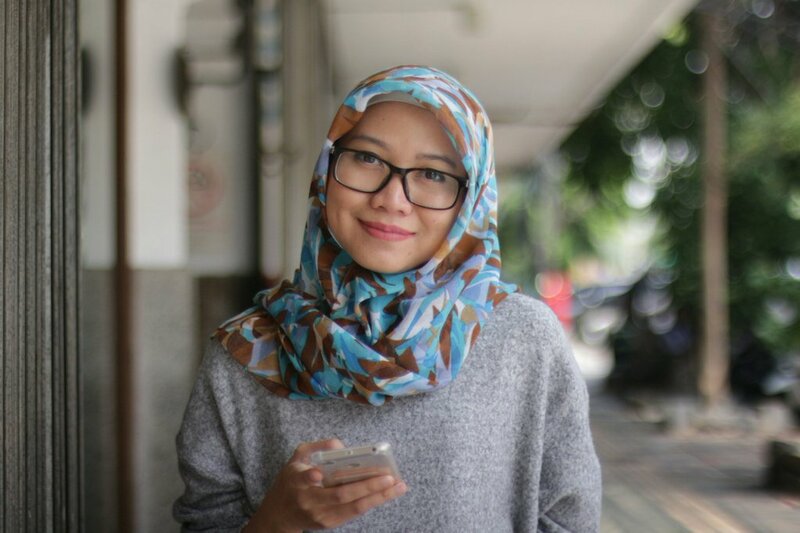 It's about how to motivate your life to be better, blablabla, that kind of stuff. It's another self-help book genre which I'm not really interested in. Christensen is trying to make us look at our lives and find meaning in our lives. What do we really want in life? He uses theories in management and business and he applies those theories in life. This book is classified in three main topics. They are work, family, and staying out of jail. I was quite interested when Christensen were discussing about work because I thought every thing he wrote was so me. :P Overall, he says the first thing we have to remember is find something that we love. If we do what we love, then we can enjoy our work. Money and status will follow us then. So, from 1 - 5, I give 2 for How Will You Measure Your Life? Ηuгrah, that's what I was looking for, what a data! existing here at this webpage, thanks admin of this web site.